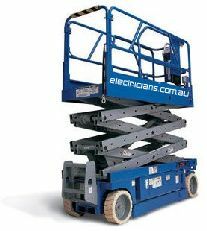 Industrial Electrical Contractors Dickson & Funke Pty. 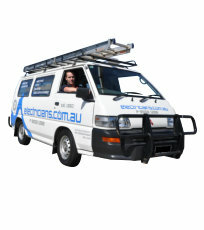 Ltd. have been operating here in Victoria since 1950, we have been actively involved in all facets of the electrical contracting industry, from Domestic, Commercial and Industrial installations. We have been involved in most types of Industrial installations, we can offer our clients the right serviceand advice on their electrical distribution and connection needs - We have a dedicated team of qualified trades people who are prepared to do what ever it takes to keep the wheels of industry moving. We can also offer our clients "Power Factor" correction - a huge saving in electricity charges and electrical distribution costs can be made. 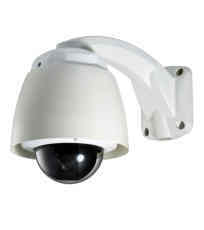 Security is also an important issue, we can help you stay in control. 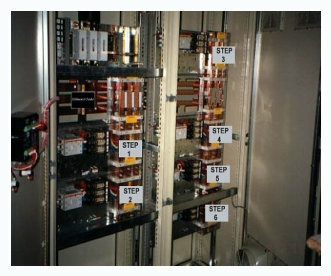 We have just installed an automatic capacitor switching bank to our clients plastic manafacturacting facility in Clayton, before installation his power consumption was around 440amps per phase power factor was around .62 We have corrected his power factor to around .95 and his electrical consumption has decreased to around 264amps, per phase – a significant saving. We can organise a visit to this facility where we can demonstrate the effectiveness of Power Factor correction. We can arrange a power profile from the supply authority which will determine your manufacturing plants current power factor. We then can take the necessary steps to manufacture the automatic capacitor banks, necessary to correct the power factor. 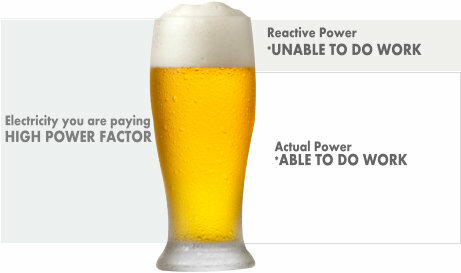 Power Factor can be liken to a glass of beer you pay for a full glass, however you loose a certain amount of drinkable liquid in the form of froth. As there is an ever increasing demand for electricity within the manufacturing industry, demands on the supply authorities to produce more power is ever on the increase. The supply authorities are now encouraging more than ever, that the manufacturing industry reduce power consumption by correcting their plants power factor. 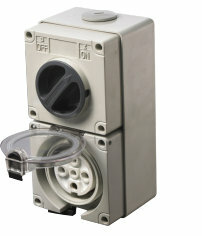 Poorly managed energy supplies result in unnecessary, and avoidable power wastage. "Power Factor" involves a relationship between two types of power. Working Power and Reactive Power. Most loads in modern electrical distribution systems are inductive, which means they require an electromagnetic field to operate. 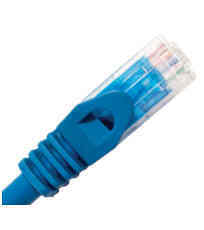 The operating power from the supply authority is comprised of both active (working) and reactive (non working) elements. The active power does all the useful work, while the reactive power only provides the magnetic field, and yes you are charged for both. 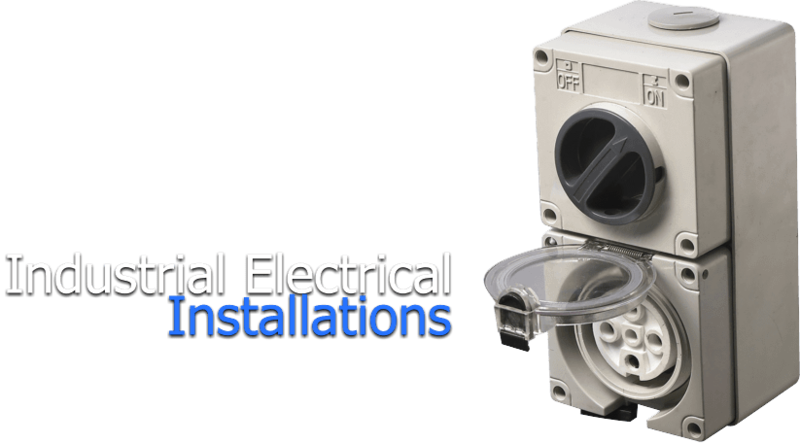 If you would like to contact us for a competitive quotation on your electrical fit out requirements or have further questions regarding our services, please feel free to contact us.